So PAX East has wrapped up and although MMO ATK did not personally attend the show, there is no shortage of coverage from all around the net to sink our teeth into. While MMOs aren’t exactly the focal point to PAX, there is still a lot of things that happened that can had our eyes on. There was plenty of news about WildStar, Elder Scrolls Online, Hearthstone, Neverwinter, League of Legends and more! So what was your favorite part about PAX East? Even if you didn’t go, what big news came out that you were most excited about? 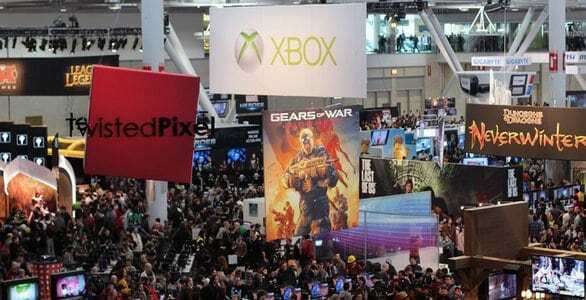 What game companies impressed you the most at this year’s expo?